Migraine Quiz, Do I Have One? Not sure if you have a migraine or if your just sick? Take the quiz and find out! How well do you know ADHD, this quiz will test your knowledge of ADHD and it’s symptoms, etc. Test your knowledge of Cystic Fibrosis. How much do you know about Somatoform Disorders? Are You a Hypochondriac? Find out if you show the classic signs of hypochondriac. In just a few minutes you will find out! 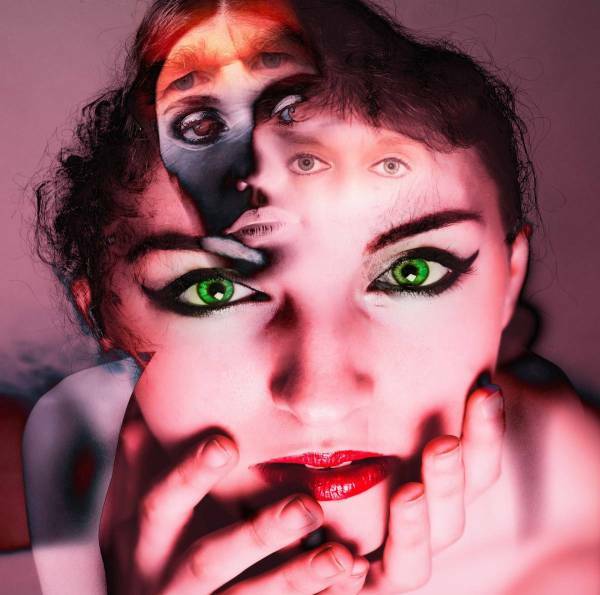 Do you have schizoid personality disorder? Find out in this accurate and reliable test. Autobots, transform and ROLL OUT!! !